Our policy is to source and use only the best materials for the specific purpose. 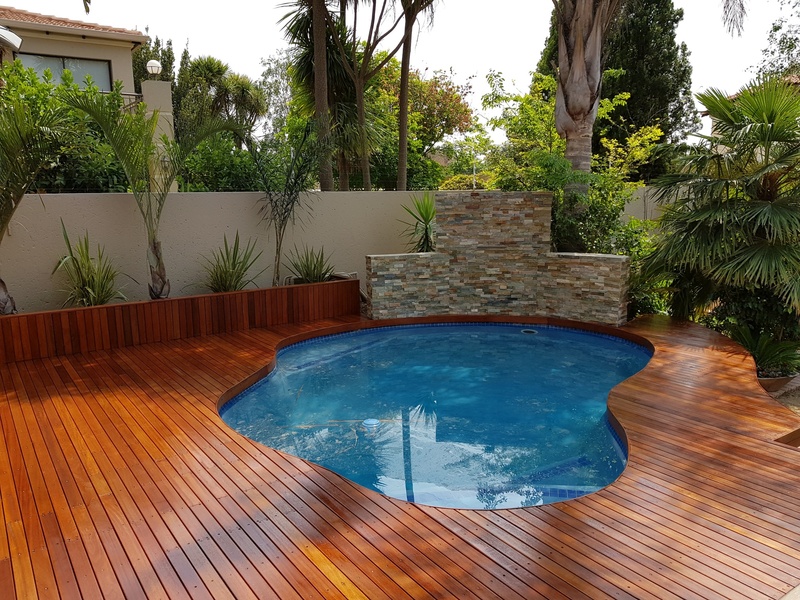 An attractive well-planned wooden deck creates a unique aura of comfort. 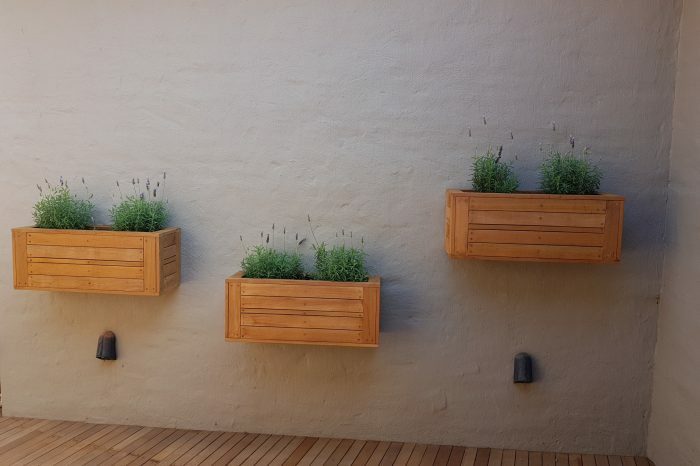 It creates a link between your house, garden and pool enhancing the enjoyment of your indoor, outdoor entertainment. 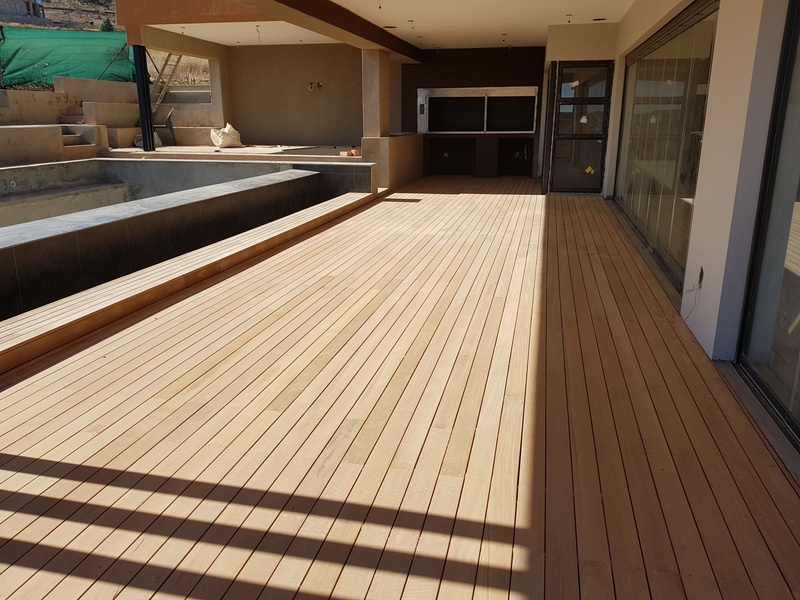 The South African climate is ideal for a wooden deck for el fresco dining. Relax on the deck and enjoy a braai at weekends or in the evenings. Our policy is to source and use only the best materials for the specific purpose. 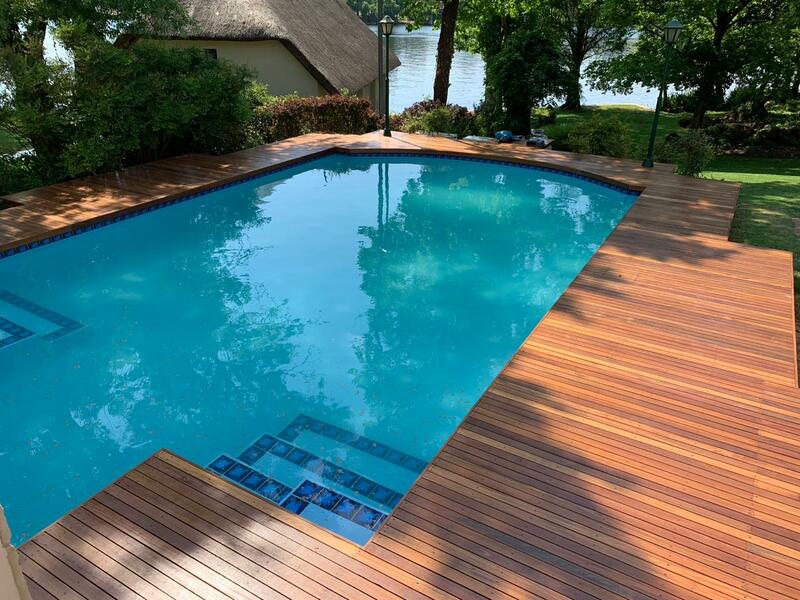 All our products are manufactured and installed to engineering specifications which ensures maximum safety and enjoyment. All materials used are SABS approved. 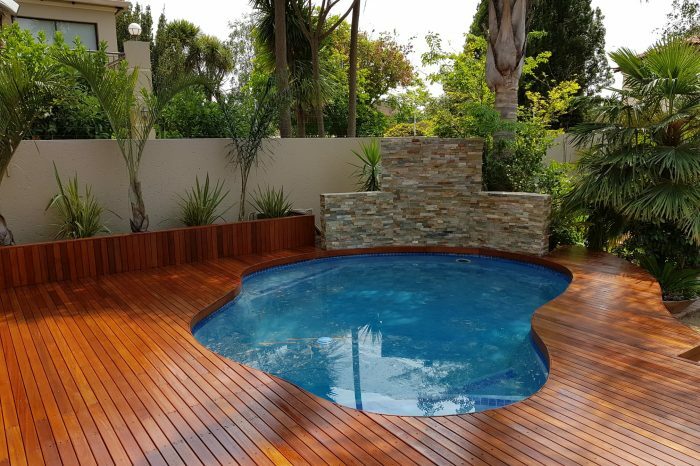 We offer a one year guarantee on both our workmanship and materials. 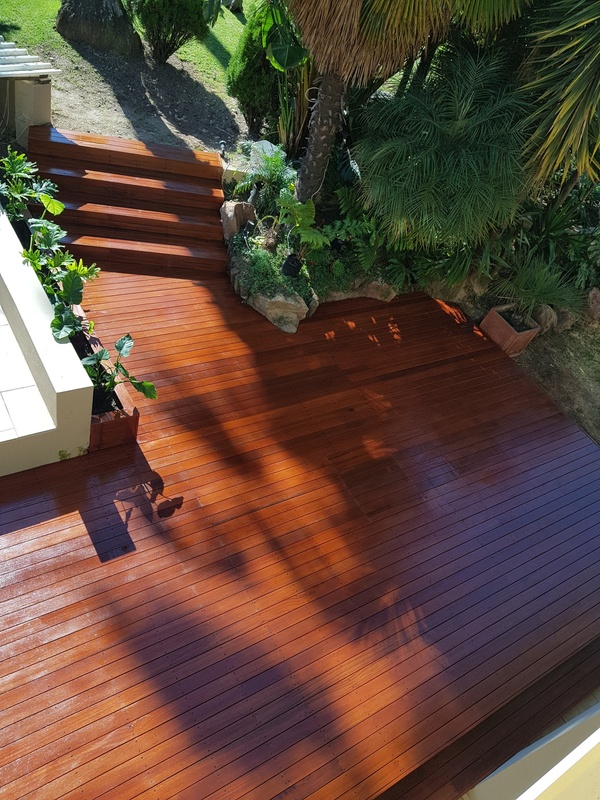 We manufacture and install wooden decks, staircases, balustrades, mezzanine floor and walkways. 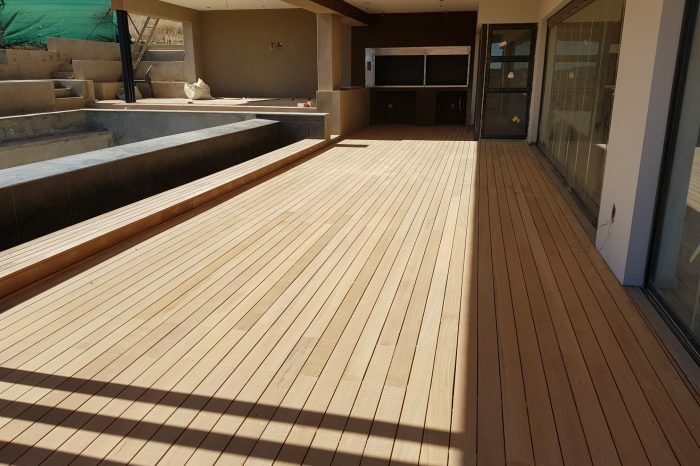 We also install hardwood decking or composite decking from local companies that import from America and China. We are accredited installers for various companies on the composite decking side. 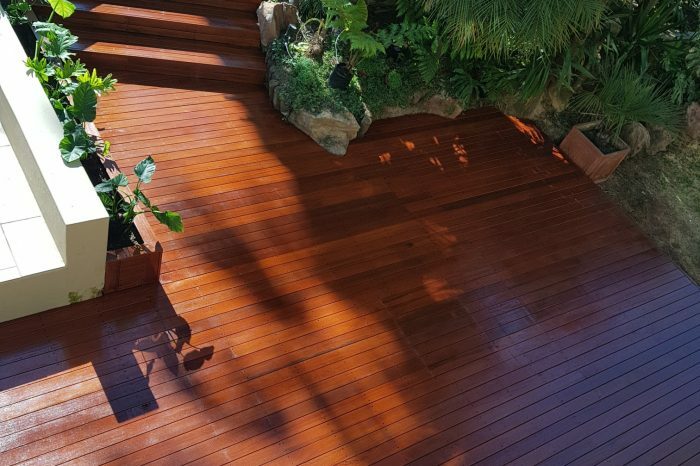 In addition we renovate existing old decks by sanding and sealing. 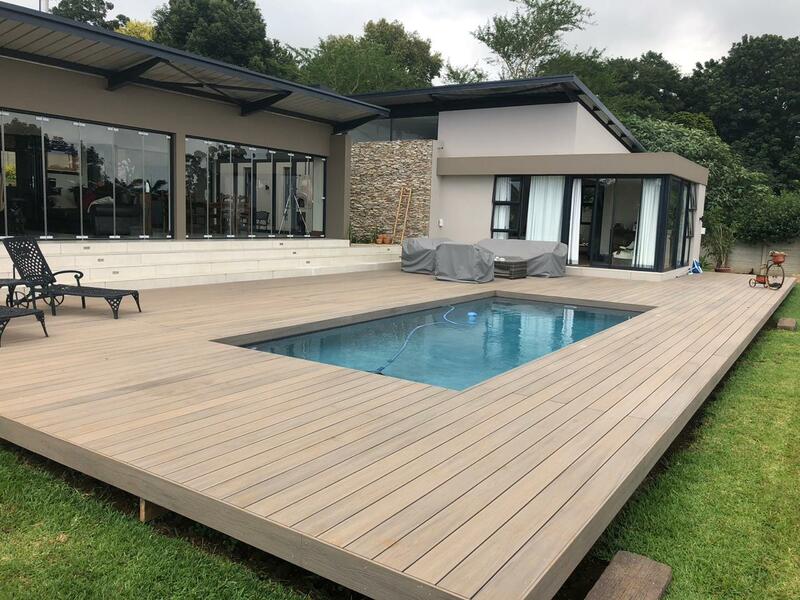 We have designed, manufactured and installed decks at Mabilingwe Game Reserve in Limpopo, Leopards Lair Lodge in Northwest Province, The Cradle of Mankind at Sterkfontein caves, The Hector Pietersen Museum in Soweto, Ushaka Marine World in Durban, Zimbali Coastal Eco Estate in KZN and various projects at the Vaal dam.